Home / Unlabelled / How to Change Notification Panel Background in Android? 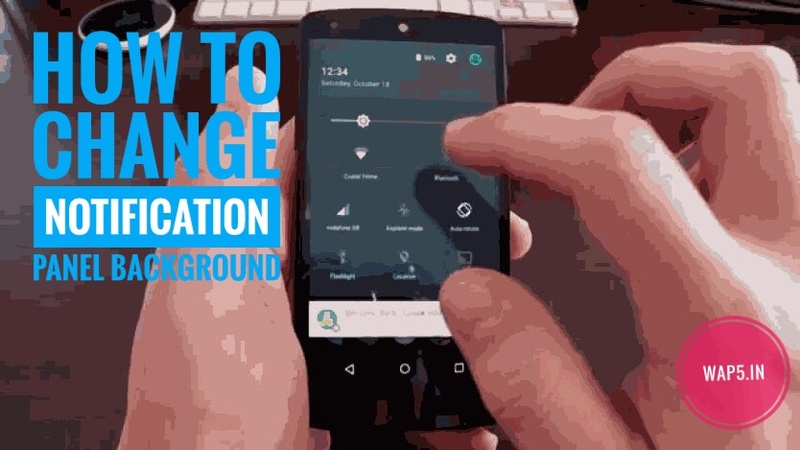 How to Change Notification Panel Background in Android? If you're an Android user then you may bored with Stock Notification Panel. Actually we can't change its color, We can't change it's background image & we can't Customizd it as we want. What is XQS Background Module? XQS Background is a module for AOSP devices running Android JellyBean (4.1) to Android Marshmallow (6.0.x) that allows you to add a background image to Quick Settings panel (Notification panel on devices below Lollipop). With this module you can change easily the transparency of the image and the transparency of the panel . • That's it. Now check your notification panel you have successfully changed background of your notification panel. • You can also Change the Transparency level of panel & more from XQS Background module.